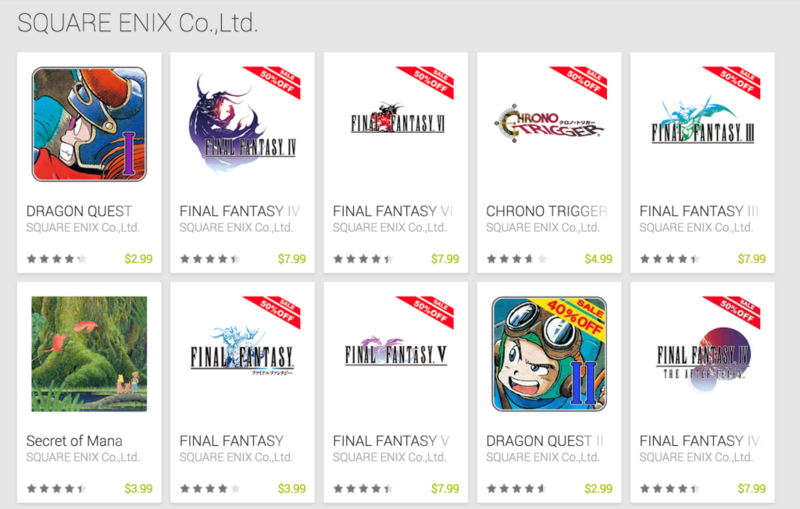 Square Enix has placed all of the Final Fantasy series available on Google Play on sale – a whopping 50% off. Now you can download Final Fantasy, FF III, FF IV, FFIV (The After Years), FF V and FFVI for $7.99. 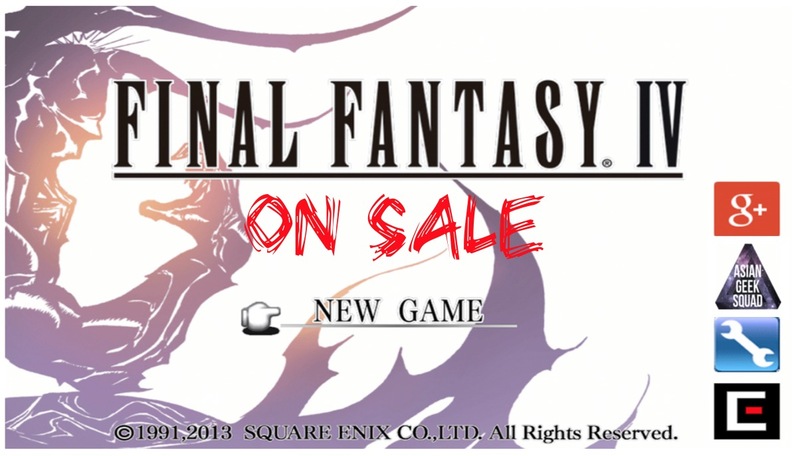 If you want to save an extra $1.00, head to the Amazon app store to download FF IV for $6.99. Click here to head to the app store! Check out our Beeboard giveaway! Have you ever played a RPG on your phone or tablet? Which one of these would you play first?